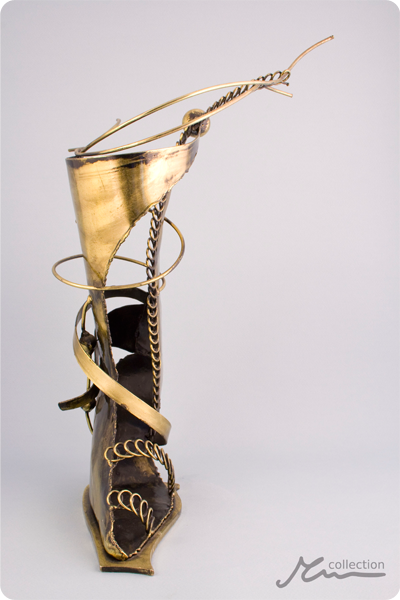 The Shoe Statuette: a true metallurgic work of art. 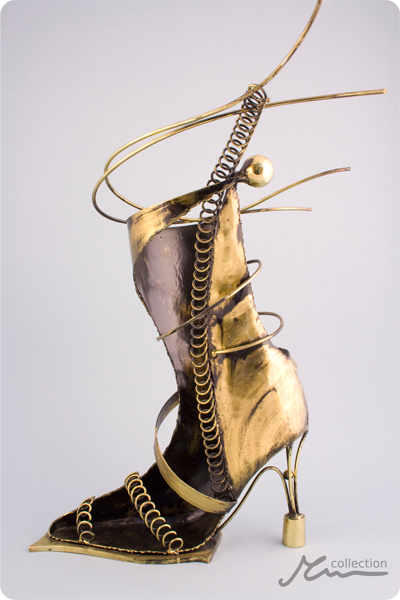 A subtle metal women's shoe of exquisite shape and form. 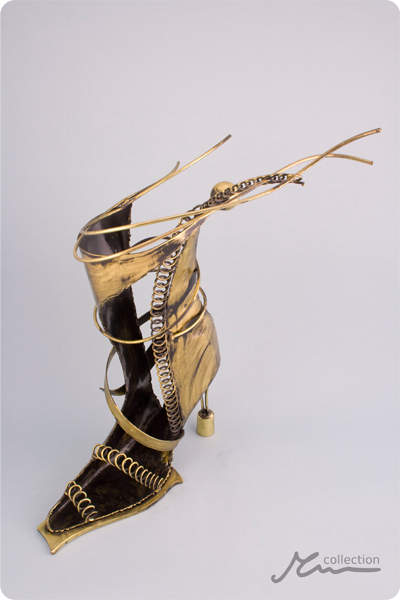 It is sure to stand out among all trophies such as chalices, vases etc. 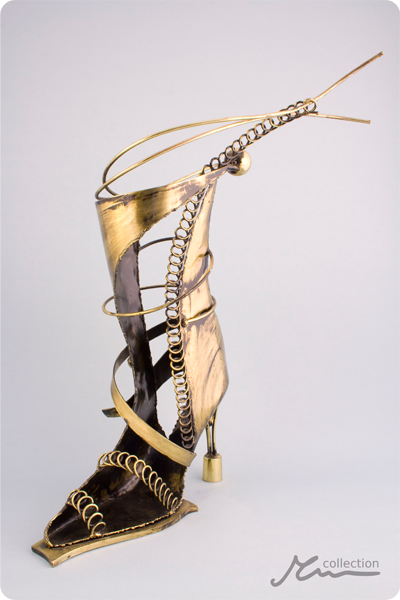 A beautiful attribute of female fashion, this statuette can act as gift or trophy for fashion designers and shoe manufacturers.